UNTIL EVERYONE KNOWS JESUS WE ARE A COMMUNITY OF AUTHENTIC PEOPLE WORSHIPING GOD, AND LIVING OUT THEIR GOD GIVEN PURPOSE. JOIN US! Next Steps – What’s Yours? 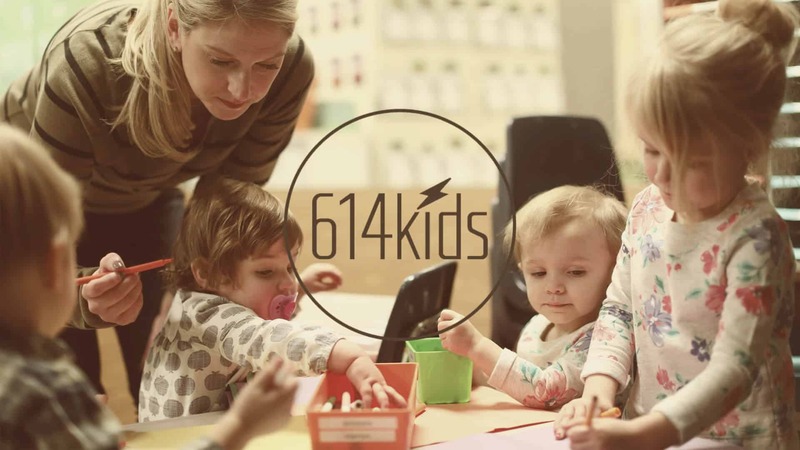 614 started in a home in Upper Arlington late November 2014 after a relocation from Chicago to Ohio’s capital city. With just a small handful of adults and a few kids, the journey began. 614 Church started with a vision to see people come into a life-changing relationship with Jesus through real, authentic experiences with Him [and his people]. We believe God has an incredible purpose and plan for the life of every believer, one in which they bring his presence to their families, jobs, and neighborhoods. After several months in the house, we moved to an elementary school, and then in early 2017 into Centennial High School where we are reserving a seat just for you! We continue to grow in the knowledge of God, and grow as more people get to know Jesus! 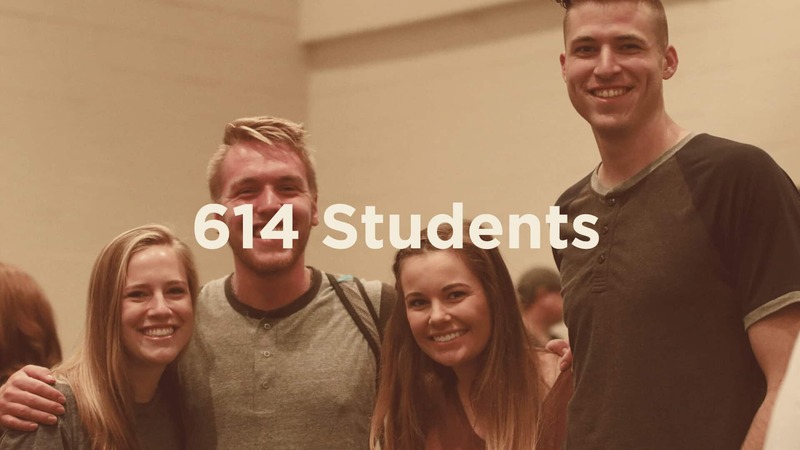 Since the beginning, 614 has grown its community and added four other elders to the leadership team in order to keep with the mission “until everyone knows Jesus.” Valuing authentic community, worship, and purpose, 614 has fostered a community in which believers and non-believers alike come to experience the God firsthand, grow with friends, and serve Columbus wherever they may be located in the city. 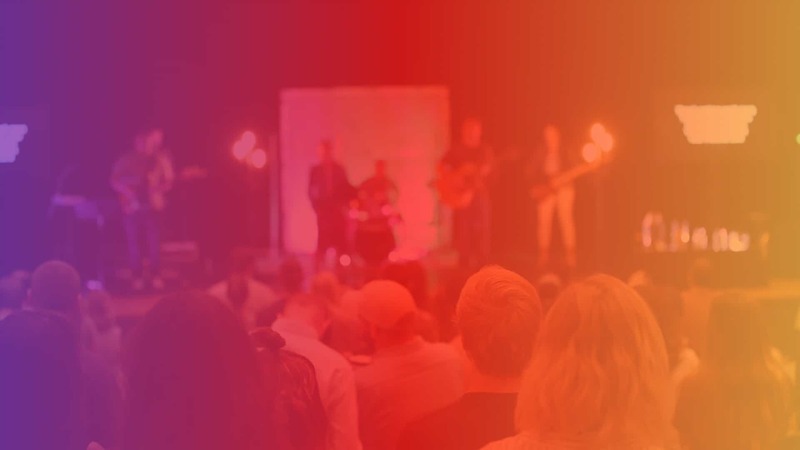 Our preaching is aimed at transforming the everyday lives of those who hear it and lead people to live lives patterned after Jesus and his teachings. When you visit 614 Church, you will find a vibrant kids community, friendly hosting team members, exciting worship, and engaging preaching. Please join us on Sunday from 10:00 – 11:30 AM. We’d love to see YOU!